Unisex Neoprene Slimming Belt Only $12 Shipped! 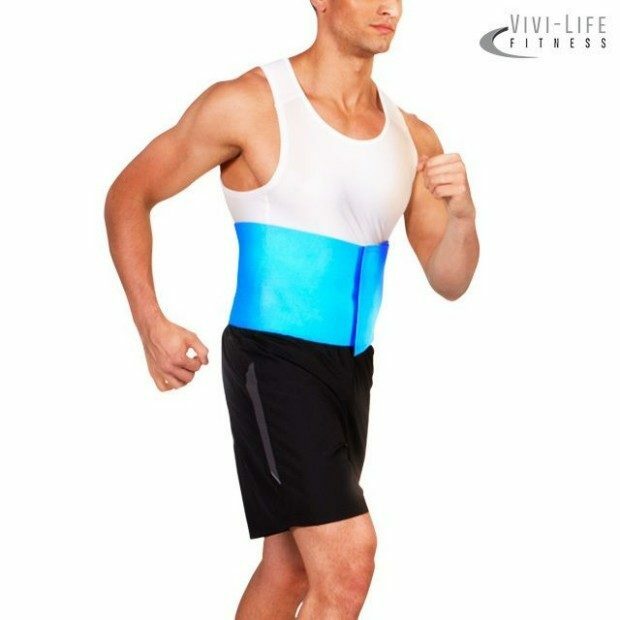 You are here: Home / Great Deals / Unisex Neoprene Slimming Belt Only $12 Shipped! Fight the bloat with this Vivi Life Neoprene Slimming Belt! Even if you exercise every day, sometimes you just need a little extra help. Order the Unisex Neoprene Slimming Belt for Only $12 Shipped!